Buffalo Pound trails are ridable! 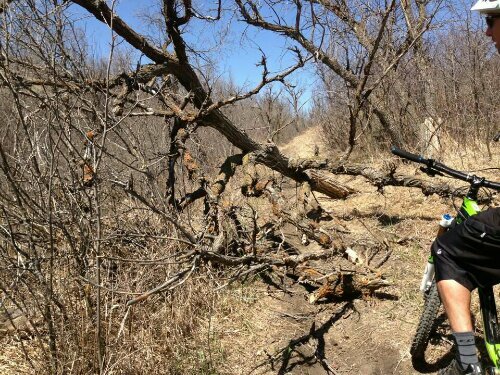 Some of the the trails at Buffalo Pound are rideable, but beware of some winter debris! 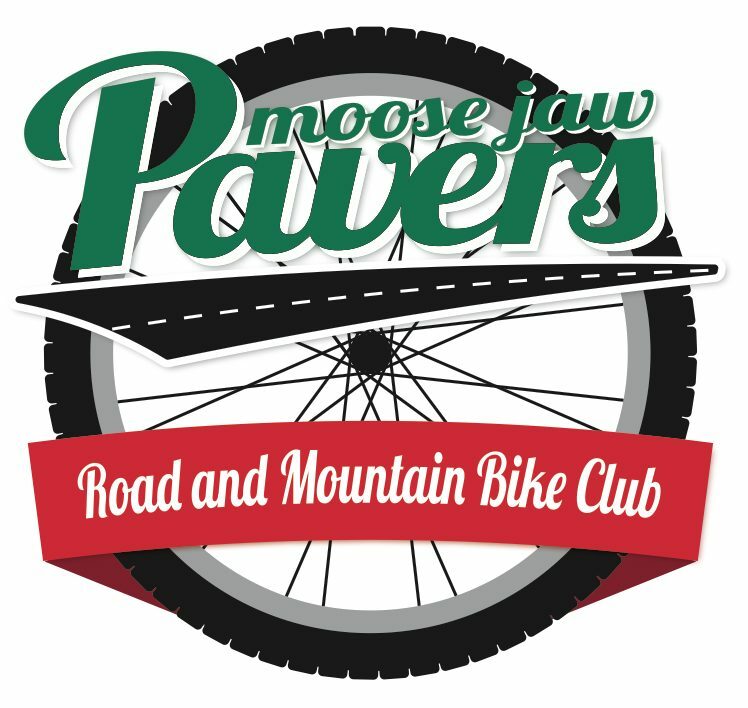 Please also be considerate of other riders and Mother Nature, and avoid trails that are still muddy from the melt. Riding sensitive trails can speed erosion, expose roots, create varying and confusing paths, and make mud holes even deeper. Getting dirty is fun, but ruining our prairie oasis isn’t. 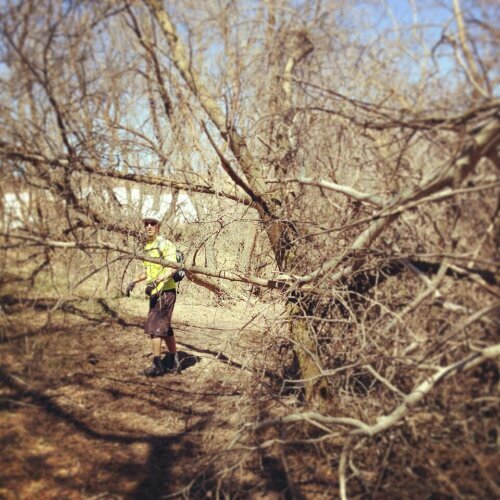 We, along with others, will be doing some trail maintenance over the summer. If you want to come help, keep an eye out here for more info as it becomes available. Thanks to Matt and Jocelyn Froehlich for the pictures. This entry was posted in Uncategorized and tagged Buffalo Pound, MTB, Pics. Bookmark the permalink.